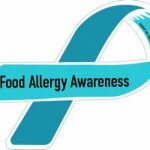 What does Food Allergy Awareness Week mean to you? All over the country, countless devoted families are working hard to bring more awareness to our cause. 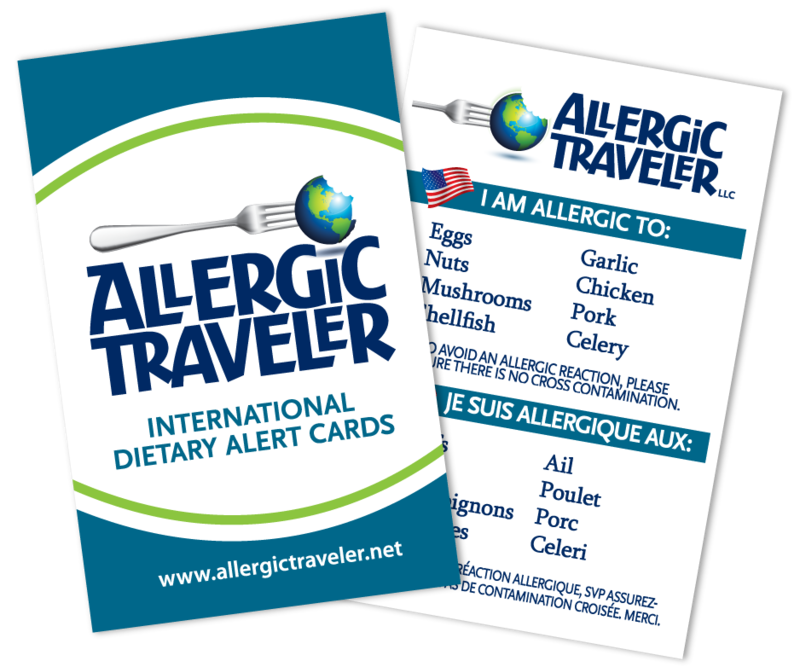 There are walks being held, bake sales, car washes, concerts, fundraisers etc… Here at Allergic Traveler we are offering 15% off all purchases this week when you use the code CUREFA. 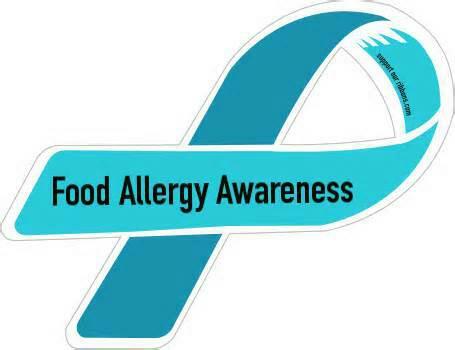 I would like to say how proud I am to be part of the food allergy community. There are many reasons for this sentiment. To begin with, I want to say CONGRATULATIONS to all of you. We have come along way. The fact that people are familiar with allergies is a great leap forward. When I was a child, not only were there very few of us with food allergies, but also there were very few that actually understood them. I remember being at a great aunt’s house serving me hamburgers. When I started having a reaction, my mom asked if there were any eggs in the meat? My great aunt replied, “just a little.” Not knowing that any trace of it would send me to the hospital. By no means was her act malicious, she simply did not understand the gravity of the situation. Now people do. Whether it is at schools, at work, or in family settings, people are starting to understand that this is something to pay attention to. We cannot expect everyone to care about food allergies but as along as they are aware of them this is a huge step forward. It has taught me to be mindful of everything that goes into my body. I embrace reading ingredients and to that end it has taught me that there are a lot of poisons out there. Food allergies are not my only poisons, so are chemicals and toxins. There are so many altered ingredients in food that it makes you aware of everything. I have become a creative cook. I have learned the art of substitution. I know that I can replace eggs with chia for instance. I also embrace creativity in the kitchen. Not everything turns out, however, when it does it is very rewarding. My food allergies have opened up the door to meet some amazing people making a difference in the food allergy community. Whether it be authors, singers, or advocates. Each person is doing what he or she does to make a difference. I applaud your efforts. As I believe in traveling, I was able to develop my business concept behind Allergic Traveler. Through your support, I have been able to help others travel with less fear. My food allergies have made me more sensitive to all ailments. We all have something, whether it be allergies, diabetes, epilepsy, food intolerances, etc. I am not only aware of food allergies but I am aware that we all have battles that we fight each and every day. Finally, my food allergies have given me… YOU! Without my food allergies, I would never have had you as a reader, as a contributor, and as a supporter. Thank you! I wish everyone a great week. Tell me what you are doing to make a difference.